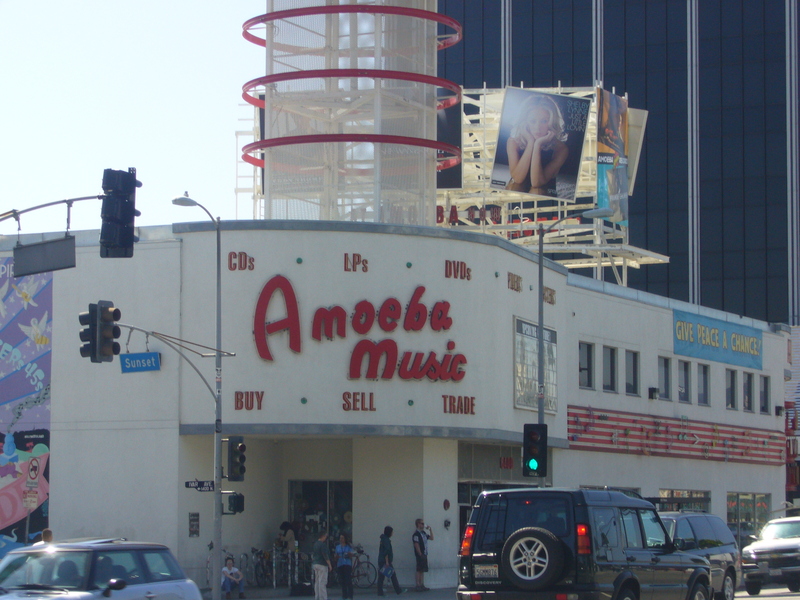 If you like music and like browsing record shops, Amoeba Music is the ultimate. 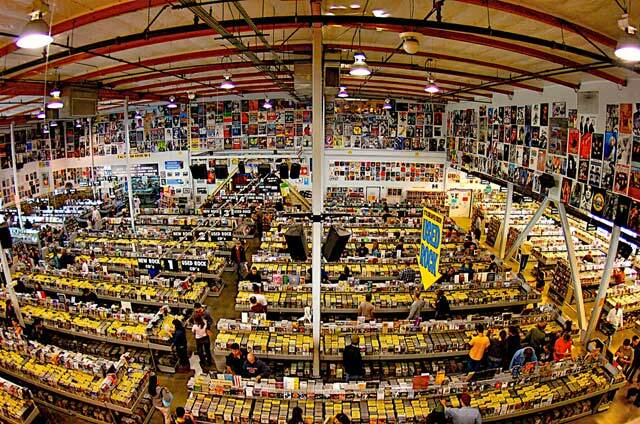 Its a warehouse stuffed full of good stuff- with helpful and friendly staff to boot. You can get lost in here. But probably wouldn’t mind.